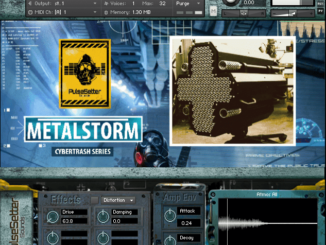 Pulsesetter-Sounds Released Metalstorm Free Library For Kontakt 5! 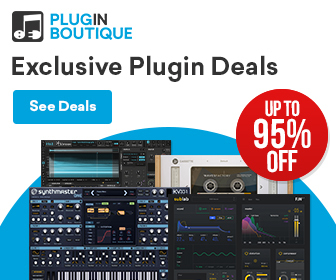 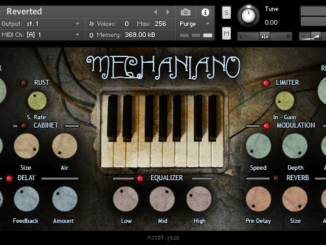 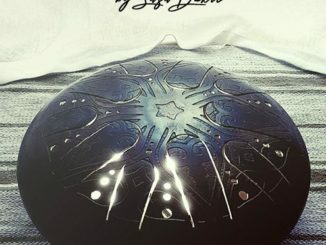 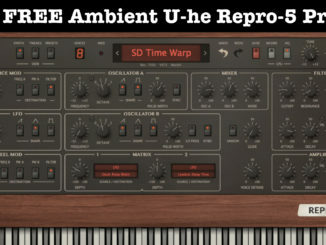 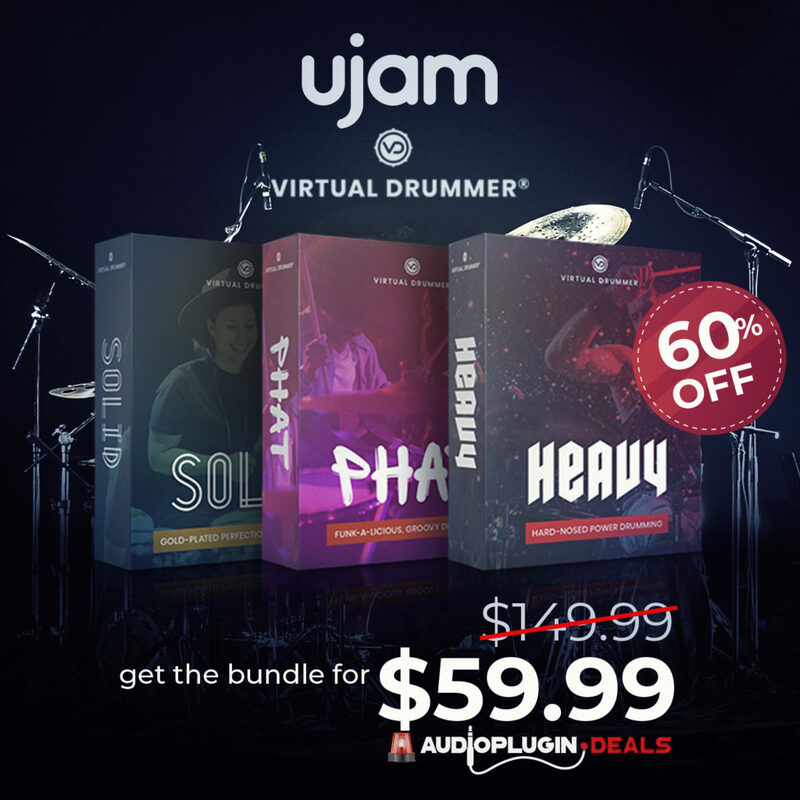 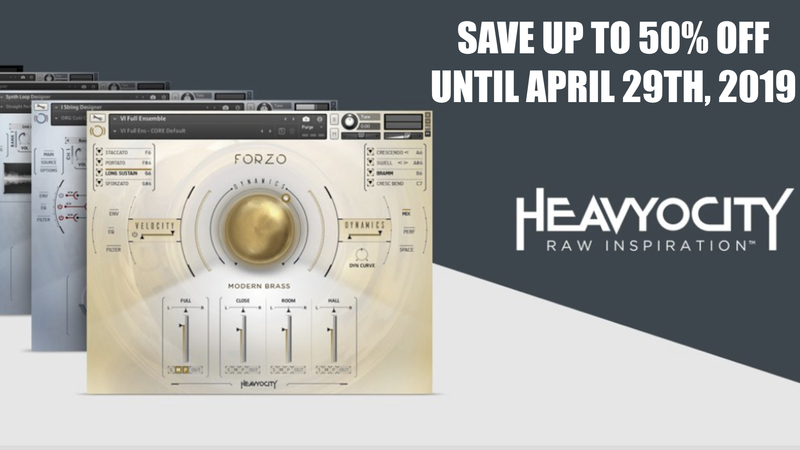 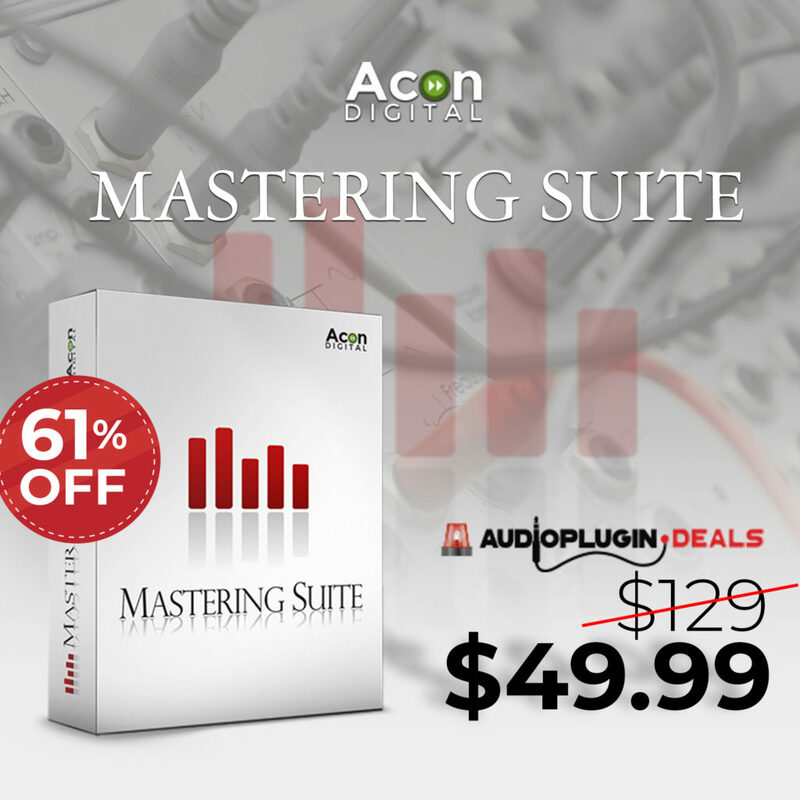 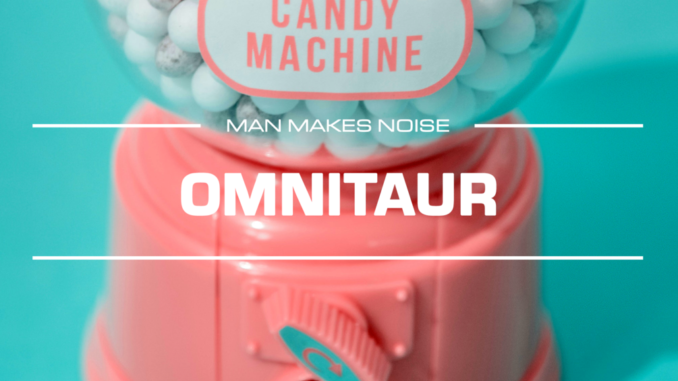 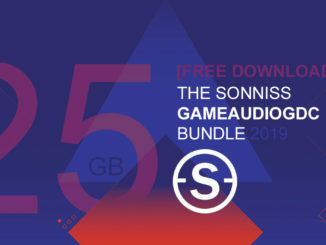 Sonixinema Released Medicine Man – FREE Tongue Drum Library For Kontakt 5! 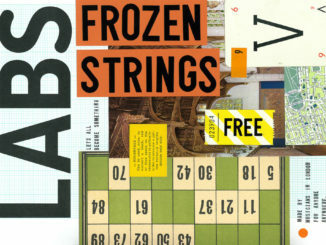 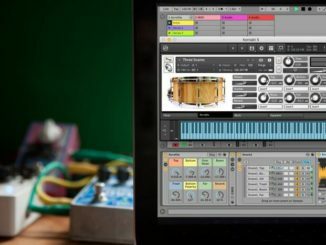 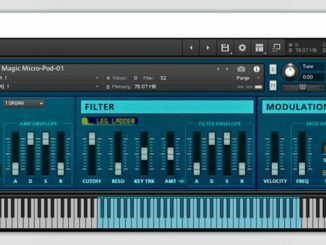 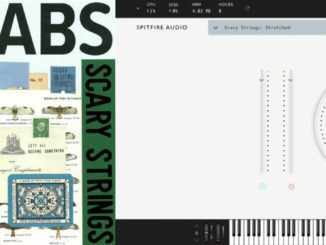 Spitfire Audio Released FREE Frozen Strings For The LABS Instrument Series!